Walking distance to Briggs Elementary and Lucas Park !!!! $79,500.00 Incredible value for such a great in-town location. 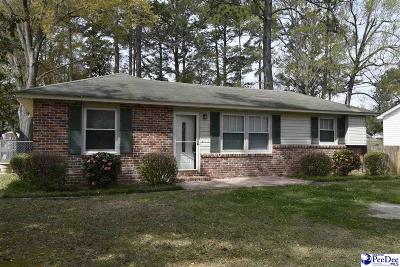 2 bedroom 1 bath brick ranch with newly remodeled bath. 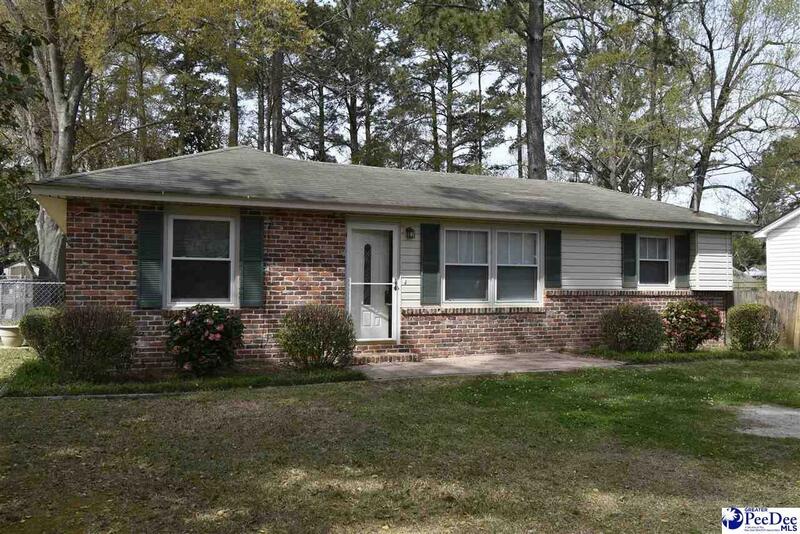 Situated on a large lot with separate storage building just off of Cherokee Road. Great for a first time buyer or investor!! !